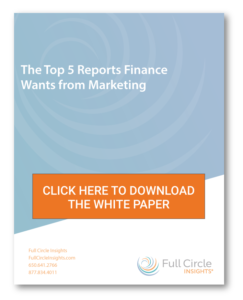 Prove to your finance team the value that marketing brings to the table. In many companies marketing and finance only communicate when marketing needs more budget or for year-end planning. This causes marketing to be viewed as a cost center instead of the revenue generator it should be. 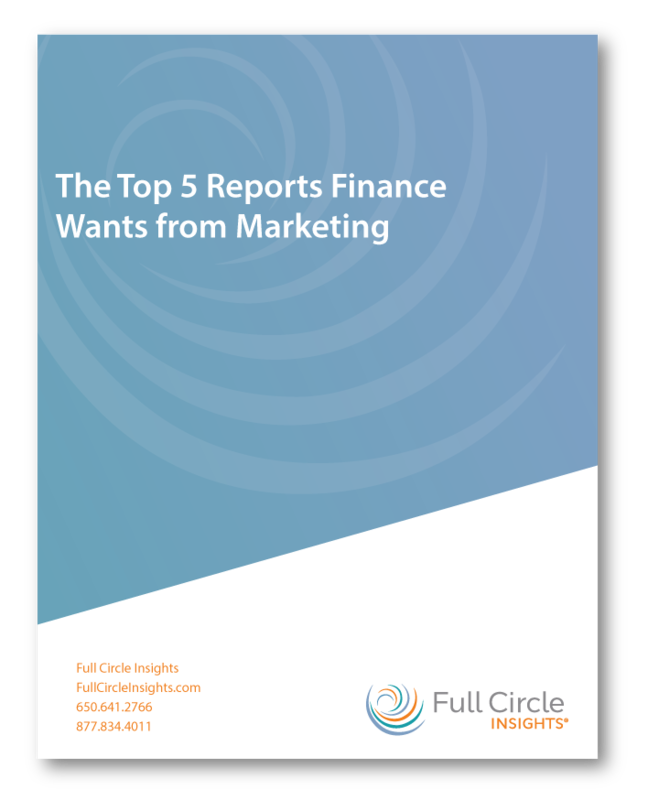 In this white paper, Top 5 Reports Finance Wants from Marketing, you’ll find examples of salesforce reports that can help marketing proactively align better with finance.